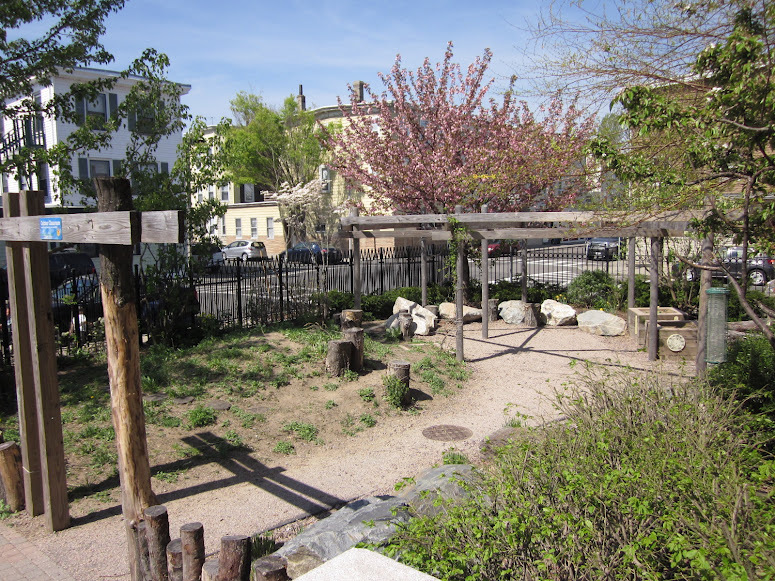 What makes the James Otis Elementary School unique? The James Otis Elementary has a diverse and dedicated group of highly qualified teachers that reflect the diversity of our student population. Most of the Otis staff speaks two or more languages. We always end our year on a high note, our fifth graders' annual full-scale production in June! This year's production is TBD. The Otis is one of few select schools that employ a fulltime Community Field Coordinator. This position plays a vital role in communicating with families on school policies and student progress. Students enjoy a full complement of art, music, theater, science, spanish and computers. At the Otis, we believe that beautiful things are just as important as useful things. Our students sing, dance, play instruments and put on full scale musical productions. Picasso's Cubist period helps us dig deeper into our school-wide unit on Geometric Relationships. Music helps us see the fractional difference between three/four and four/four time. 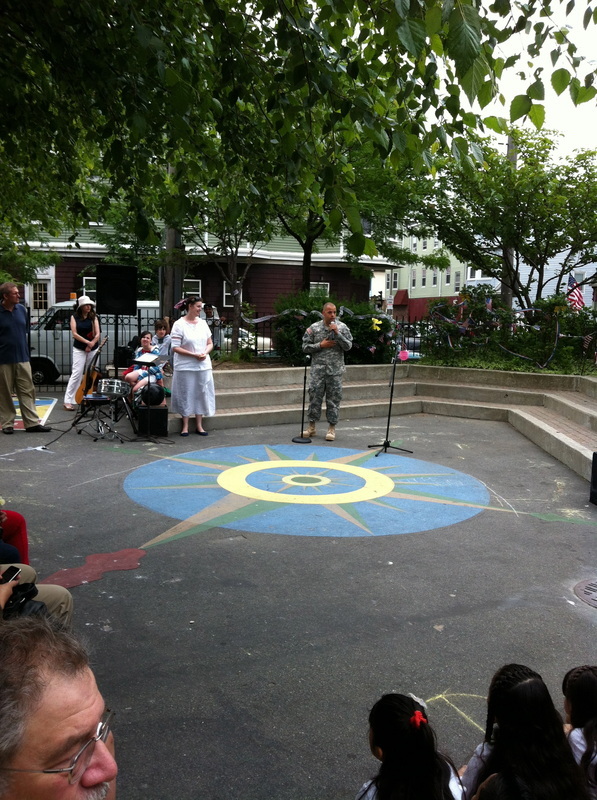 Our partners include: Arbour Counseling Services; Boston Ballet; Boston College PULSE Program; East Boston YMCA; EB Community Health Center; Harborside Community Center; Harvard Graduate School of Education; Lesley University; Wheelock College; UMASS Boston; Kiwanis Club of East Boston; Read Boston; Reebok; and OneWorld Classrooms, among others. 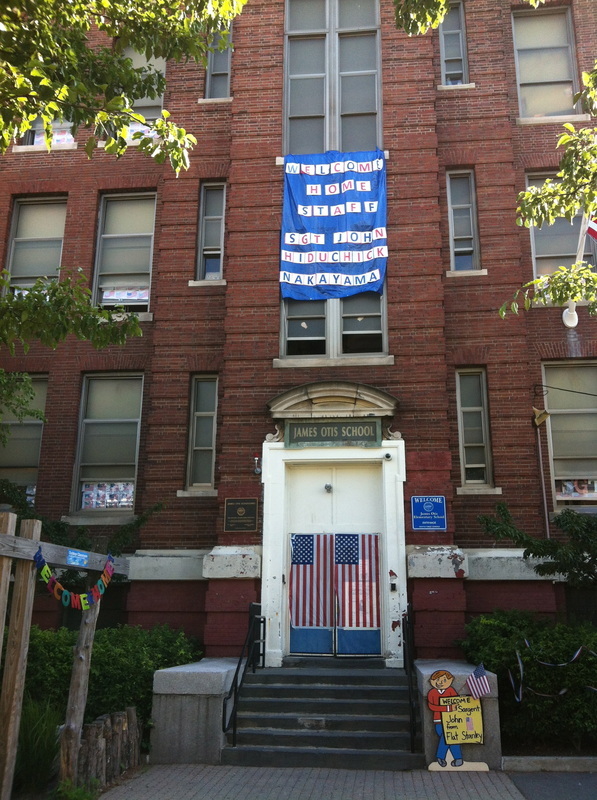 The James Otis School is located at 218 Marion Street in East Boston, MA. We are a "North Zone" school within the Boston Public School System. Our school is 107 years old this year! We have a beautiful school yard. The mission of the James Otis School, working in concert with families and other community agencies, is to provide a challenging instructional program designed to promote intellectual and social development of every child. These programs will be designed so that the students will develop a capacity and a sustaining desire for life long learning which will enable them to enjoy successful participation as productive and responsible citizens in a democratic society. 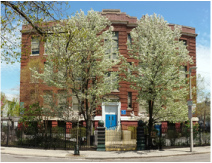 The administration and the faculty at the James Otis School will offer an atmosphere, which encourages respect, academic excellence and personal growth. All Staff will work collaboratively and are committed to the success of each and every child. All students at the James Otis School will be offered the opportunity and direction to develop academic and critical thinking skills, which will allow them to successfully compete in the future. Mandatory: Our uniform policy is white, navy or light blue Polo shirts and sweatshirts.Khaki or navy blue pants, skirt/dress, or shorts. We also have an optional James Otis logo t-shirts for sale. Directions to the School by MBTA: It is a 5 minute walk from Airport Station on the Blue line. You need to get off at the Bremen Street exit. You must then cross Bremen St.
We are the proud Otis Owls. We offer a Universal Free Breakfast & Lunch Program for all students from 8:05- 8:20am. We have a satellite kitchen, which means that meals are heated but not prepared on site. 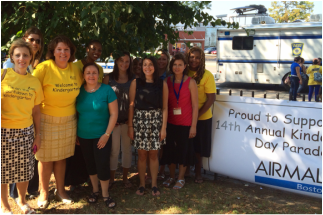 We are a proud part of Boston Public Schools.